Darren has been a professional Outdoor Guide and Instructor for over 30 years and holds a Masters Degree in Outdoor Recreation. He lives in Buena Vista, Colorado at the base of the Collegiate Peaks and on the banks of the Arkansas River. Darren is a WEMT and volunteers for Chaffee County Search and Rescue where he has served as Training Officer, Board Member and member of the Swiftwater Rescue Team. 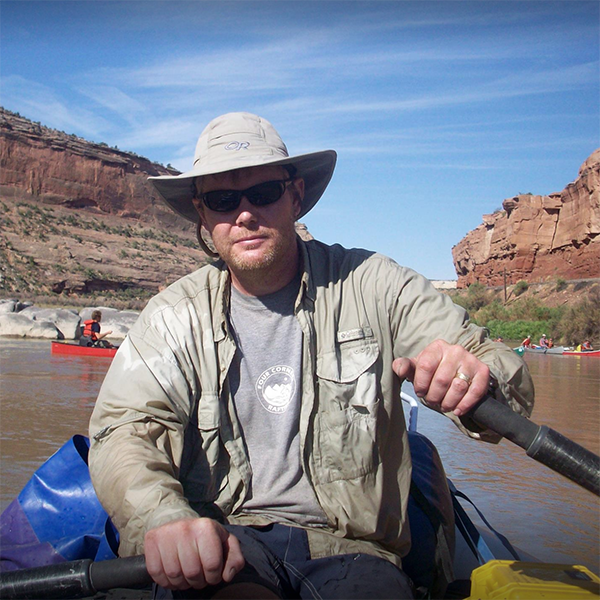 Darren teaches throughout the US, Alaska, and Internationally for WMA.